Erik’s Fat Boy Motivation: I don’t want to sound like a prude, but I am not a fan of the half-naked and sometimes naked pictures I come across when looking for motivational images and phrases. I understand why it is done. A half naked woman showing off muscles and how fit she is to invoke a desire in other woman to look that way and for men to get their act together so they can try and have a chance with a woman who looks like that. If this is you, frankly, I’m sorry. I’m sorry if you are the half naked person and if you are the one looking at saying “I wish”. It just doesn’t make sense to me. For me I workout so I can wrestle with my kids, go walk with my bride when I have the chance, and so I can live long enough to enjoy those moments. What pushes you to change? Is it getting winded sitting up in bed? Is it the inability to reach your feet to put on shoes or tie them? Is it due to some medical reason like high blood pressure, diabetes, or something like that? No matter what it is keep pushing and don’t give up! Are you afraid of even starting? Some of the things we use in our everyday life came from people who ate their fear from breakfast to fuel them to reach their dreams! Be that kind of person! 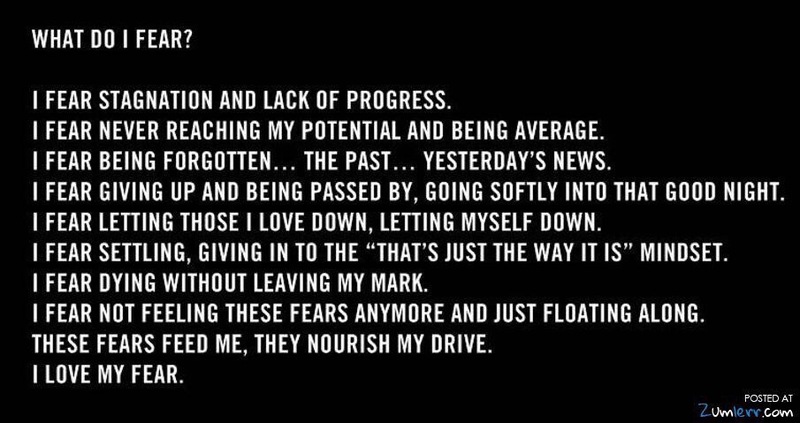 Regardless of what I think we all have our reasons for eating healthy, running mile after mile, and pushing rep after rep and it is these reasons that we cannot give up! I’ve come a long way in my journey so far, but did you know I am not even half way to my goal?!? I had initially set a weight goal of 190 by my 35 birthday. Now, I use that as a limit to get no smaller than. My point is I am not giving up and neither should you! No excuses! No quitting! Look in the mirror, forgive yourself, and then promise to never feel this miserable again and then keep it. Do something about your dissatisfaction! 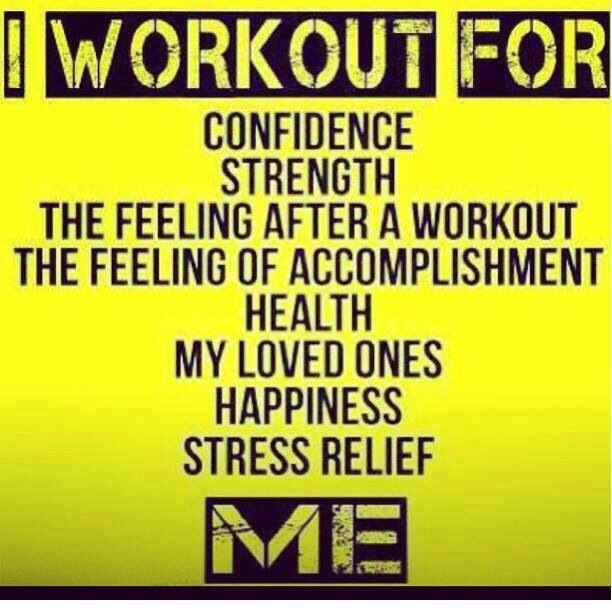 Proper nutrition and exercise put a smile on my face, maybe it can for you too!